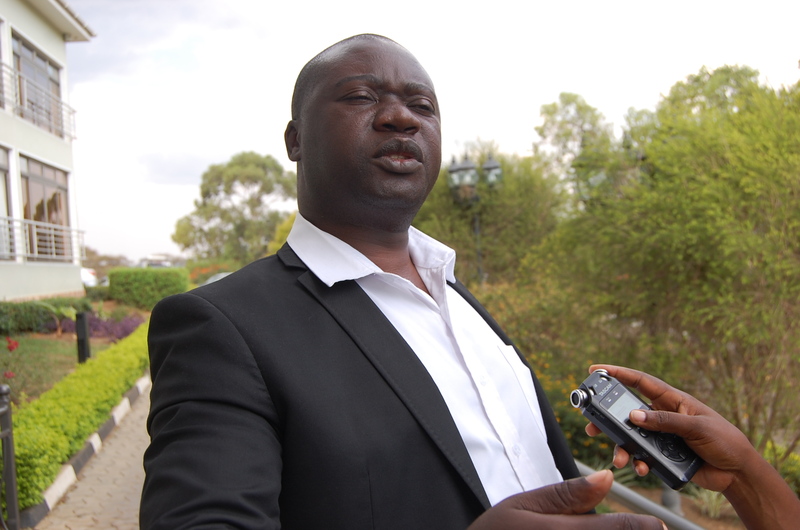 MBARARA – Grade one magistrate for Isingiro District has granted bail to embattled chairman LCV chairman Jeremiah Birungi Kamurari on charges of theft, malicious damage, assaults, and criminal trespass among others. Last week Mr. Kamurari refused to appear in court two times which compelled court to issue four warrants of arrest to bring him to order over what the magistrate termed as contempt of court. Before these were effected, Mr. Kamurari brought himself to court on Tuesday, April 9, on a motorcycle while in a hooded jacket and managed to go past the police officers that were looking for him from Kabingo Town Council. Mr. Kamurari was read charges which included malicious damage, assault, criminal trespass and theft which were filed at Isingiro District police station since 2016 and 2017 by Ms. Christine Muwonge and Ms. Agatha Kyomuhangi. However, Mr. Kamurari denied all the charges arguing that these are trumped up charges based on political grounds aiming at frustrating his bid to contest against MP Steven Kangwagye for Bukanga county in 2021. His lawyer, Boniface Ruhindi Ngaruye of Ngaruye Ruhindi & Co Advocates asked court to grant bail to the accused. “I find no serious case in the above-mentioned accusations, therefore, I ask court to grant my client bail, ” Mr. Ngaruye submitted. Prosecution prayed that Mr. Kamurari’s bail application be denied arguing that all his sureties were not substantial and were coming from various court jurisdictions. Later Mr. Kamurari was granted a cash bail of UGX400,000 for each count totalling to UGX1.6m and all sureties to pay UGX800,000 non-cash. After the court session, Mr. Kamurari refuted allegations that he was in hiding. He explained that he had lost his aunt in Karagwe, Tanzania and was incharge of the burial arrangements. “I am a law abiding citizen. I was busy it was very difficult to attend two functions from various places. But I am sure and my conscious tells me that all these are politically motivated charges. I ask my people of Bukanga to remain calm, they have crossed the battle line which I like most. We shall battle without fear or favour, ” he noted. Court was adjourned to May 23, 2019.